There are other options such as hospital insurance which pay you a specified amount, according to their terms and conditions, per day you spend in hospital. They do not take the cost of the hospital stay or treatment into consideration. Comprehensive cover, on the other hand, covers you for both planned hospital treatments and emergencies as well as out of hospital procedures. They also cover day to day expenses such as GP visits, basic dentistry, prescription, specialists and other out of hospital expenses. Many of these are done by means of a savings plan which is an annual amount available for these costs that you pay monthly as part of your monthly contribution. When in is exhausted, you will have to pay cash for such expenses unless you have a threshold facility in place where after, they will continue to pay for such expenses. 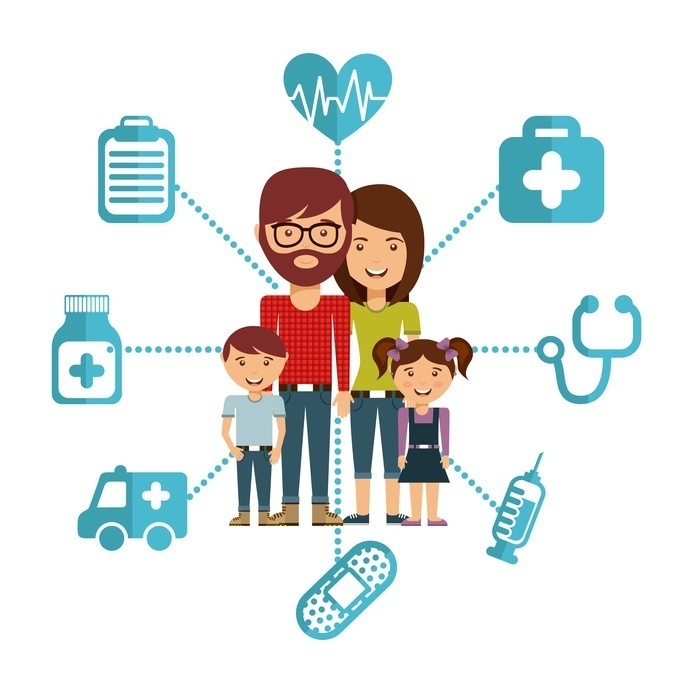 Other plans make use of a network of doctors, dentists and healthcare workers and you have unlimited access to them provided you use practitioners within their network. Some plans work on a combination of these two options. Although hospital cover is unlimited in theory, there are still annual limits for individuals and families for specific procedures. They also pay rates that, although often way in excess of the standard medical aid rate, still fall short of the actual cost of the treatment. A comprehensive plan could, for example, pay 400% of the medical aid rate for a specialist but you might well find that the actual bill for this treatment comes to more than this. This shortfall would be have to be paid out of pocket unless one has additional gap cover to cover this shortfall. Some plans offer network partners that you can use to avoid these shortfalls. Comprehensive plans are great for families or individuals that want, and can afford, the best possible plan. It is important, however, to read the fine print and understand the limitations, exceptions and exclusions. You do not want to be in hospital and be worrying about accumulating bills that your medical aid may or may not cover. Understand the specifics of the cover and do your homework before making a decision. Once you understand all of that, it might be an idea to look into gap cover as well for complete peace of mind.